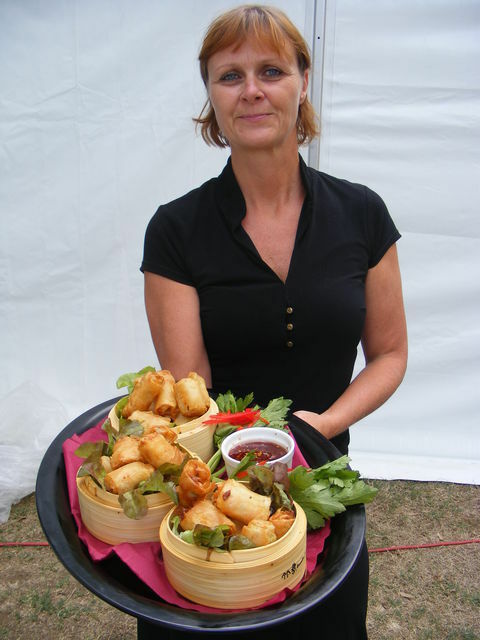 Straight from the Ovens Catering was set up in 2001 by Chris and Viv in the Buckland Valley (near Bright, NE VIC) as specialist mobile caterers for the area. 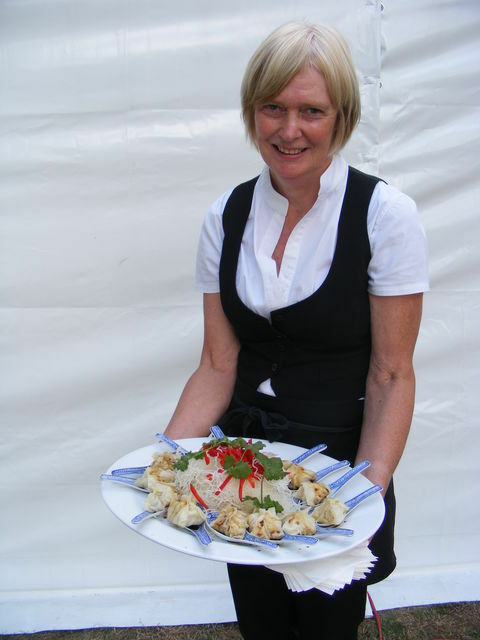 Chris originally trained as a chef at the Hilton in Melbourne, which gives him a great background in catering for large numbers of people without compromising on presentation or quality of the meals. 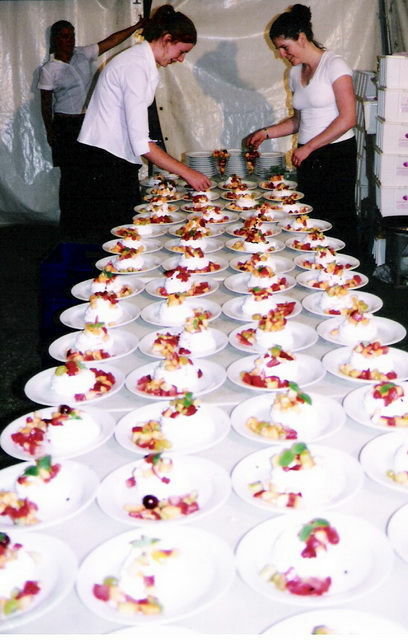 Nowadays, most people could create an outstanding three course meal for a dinner party for 20 guests, but the challenge is in doing the same for 100 (or 400) guests, whilst managing a team of kitchen staff. 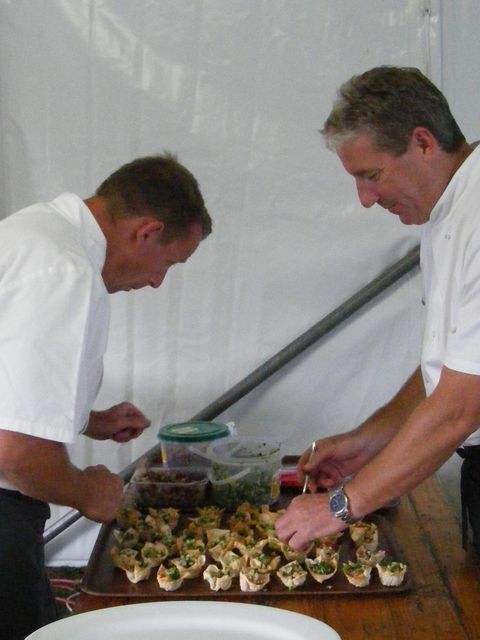 At the Hilton, Chris catered for weddings too, but also worked as executive chef at various resorts incl. Broome, Pemberton; Norfolk Island; owned a restaurant in Townsville plus worked on privately owned boats around the World. 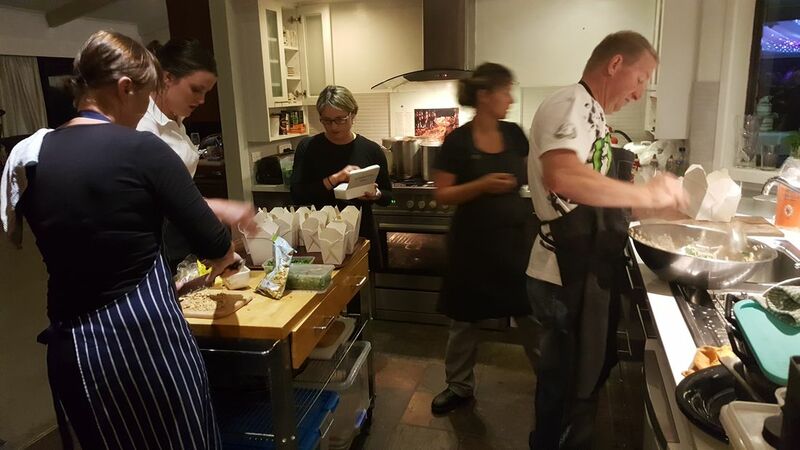 The team of kitchen and floor staff have worked for us for many years now specifically performing function work and are friendly and professional. 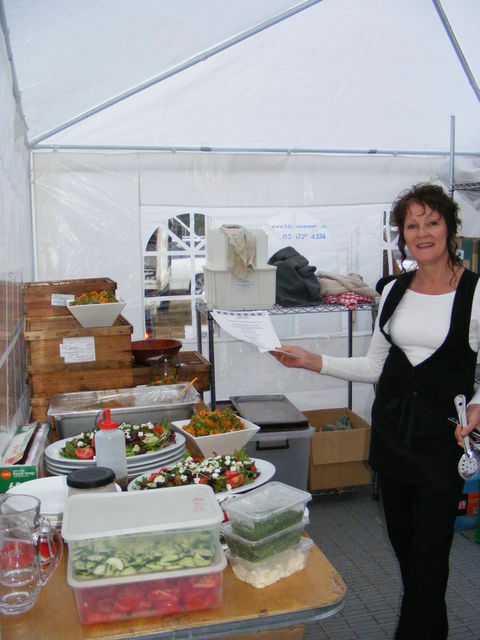 For the planning stages; menu design and quotes, Viv will look after you. Viv or one of the senior floor staff generally oversees the running of the function on the day.